If you love pies but haven’t had a lot of success with homemade pie crusts, you’ve still got time to try out some new recipes before your holiday guests arrive. I scoured the internet and found 10 recipes that should cover everyone’s needs. 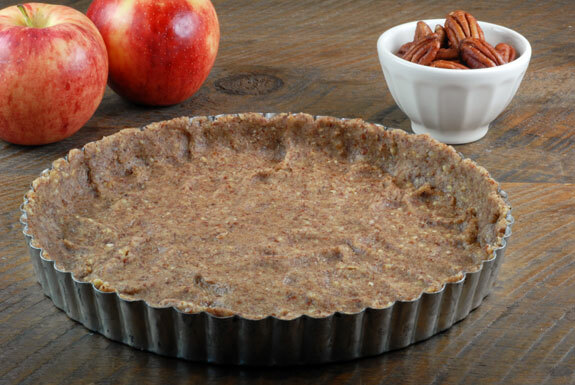 Whether you prefer traditional pie crusts, or follow a gluten free or paleo diet, there is a pie crust for you. While I would love it if you would pin this post to Pinterest, please only pin the top image from this site. If you want to pin a specific recipe, be fair to the blogger who created the recipe and click through to pin from the original website. If you are looking for a traditional flaky pie crust but you simply haven’t found a great recipe yet, Handle the Heat’s pie crust comparison is just what you need. Not only do you get 6 recipes you can try, but the writer shares the positives and negatives of each variation. Let me first qualify that this cauliflower pie crust was paired with a savory quiche instead of a sweet desert. That said, it’s a great option for people on diets who avoid grains. I pinned this recipe a while ago onto my Pinterest pantry board, and it’s been a huge hit. If you try it, I’d love to hear in the comments below how it turns out. I recently received a big jar of coconut oil as a Klout perk. I haven’t opened it yet, but when I saw this recipe I had to include it in this pie crust collection. While I’m not a huge fan of coconut, I know a lot of people love it. 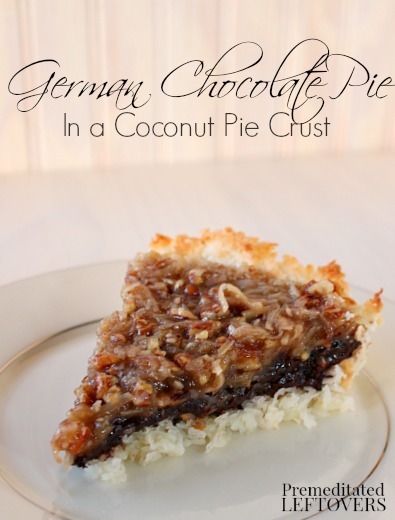 If you are one of those people and follow a paleo or gluten-free diet, this coconut pie crust could be your solution. 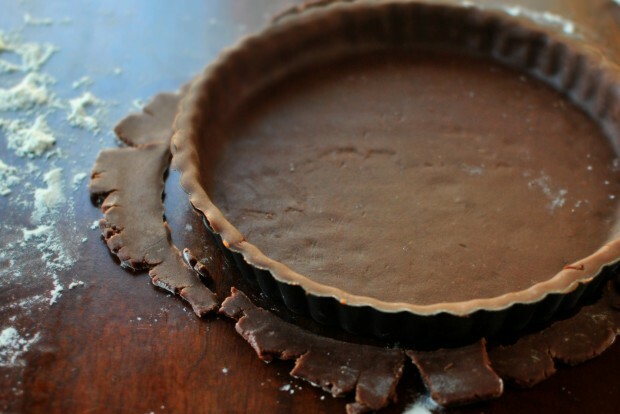 Who doesn’t love a chocolate pie crust? This recipe takes a fairly traditional flaky crust and adds cocoa to turn it chocolate. I think this would be amazing with a banana cream pie! 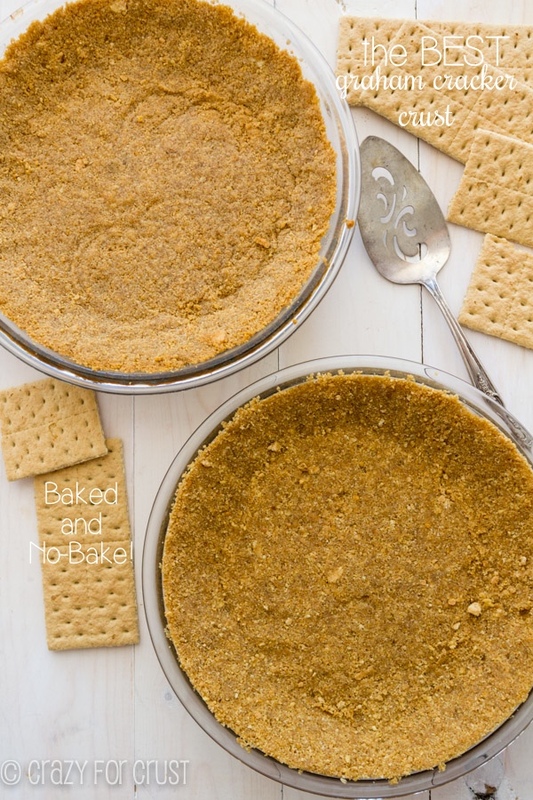 I am a huge fan of oatmeal, so when I saw this pie crust that resembles a graham cracker crust but uses oatmeal instead, I new it was one I’ll need to try. Speaking of graham cracker pie crusts…I just love them. 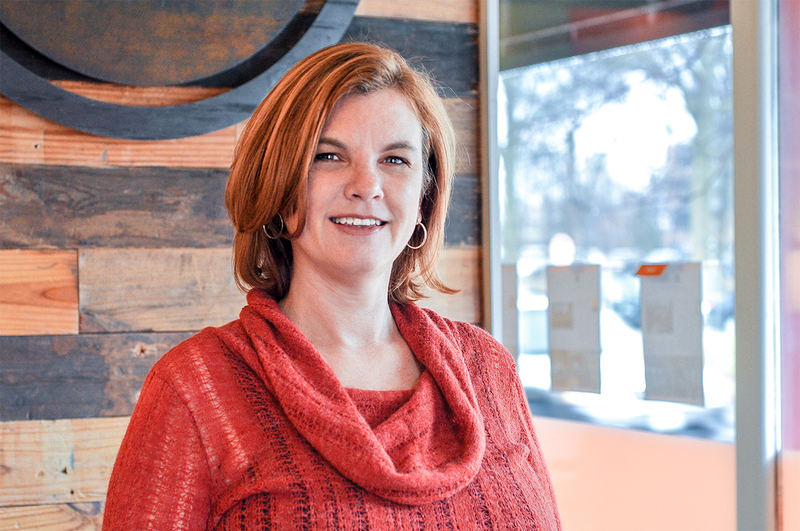 This blogger shares two versions, both bake and non-bake versions. It looks so easy there is no reason to ever buy a store bought graham cracker crust again. I’ve been doing a lot of baking in the last few years with whole wheat flour, so it’s natural I would want to try it in a pie crust. 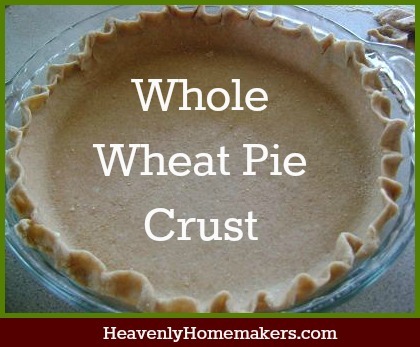 Have you every had a whole wheat pie crust? I don’t follow a paleo diet, but I love pecans (and walnuts). This crust looks like a great alternative to a flaky style pie crust. I’m including this pie crust as more of a concept than as the actual recipe. 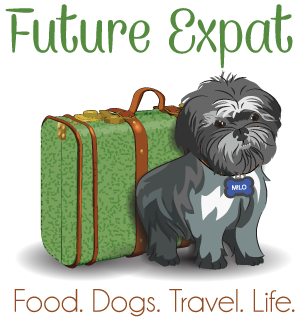 If you have spent much time reading here, you’ll know that I try hard to avoid processed food as ingredients in my cooking. If I’m going to cook from scratch, I don’t see any reason to start with a cake mix. While this recipe does use a store bought refrigerated crust, I see no reason why you can’t do this with any traditional flaky pie crust. I think it would be fabulous with apple pie. 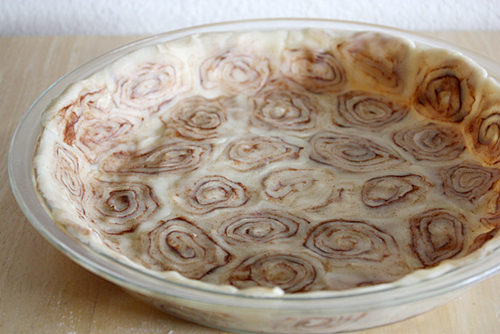 What filling would you put in a cinnamon roll crust? Find more recipes on my Pantry Pinterest board. My pantry pinterest board is where I share my DIY recipes for ingredients needed to make other recipes. I try my best to avoid processed food, cooking from scratch when possible. So I’m always in search of ways to make things like pie crust. Follow Karen Goodman’s board Recipe Box – Pantry on Pinterest. 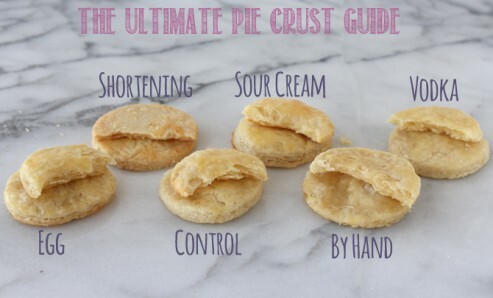 Do you have a favorite pie crust recipe? I have a mixed success when it comes to pies, sometimes I pull it off wonderfully, sometimes I mess up completely. After my husband decided to make apple pie, I decided to let him have the honorary role of being our family pie maker. The crust usually comes out well but it’s still not at our level of desired flakiness so we are still searching for the perfect recipe. Thanks for sharing this, I’m sure we will be able to find a winner. I have to admit that I’ve normally just bought store bought crusts in the past, though I really like making things from scratch. I think it’s the idea of cooking with shortening that bothers me and was one of the reasons I decided to put together this post. This year I’ll be making all of my crusts from scratch until I find a few I really like. This is great! Thank you for the round of these crusts! Thanks for linking up to the Tasty Tuesdays Linky Party at Creative K Kids. I have pinned this post to the Tasty Tuesdays Linky Party. 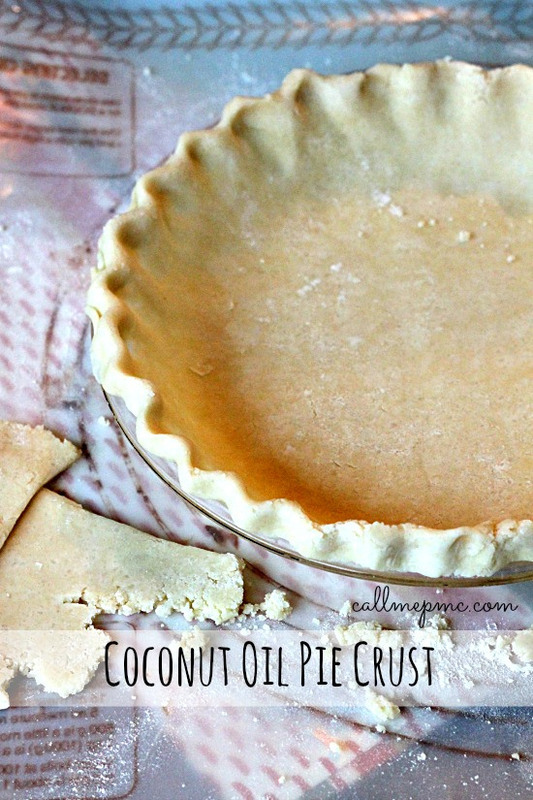 Very nice post, love to try those coconut oil pie crust, thanks for sharing with Hearth and soul blog hop. pinning. Wow… I love pie and this collection is amazing. 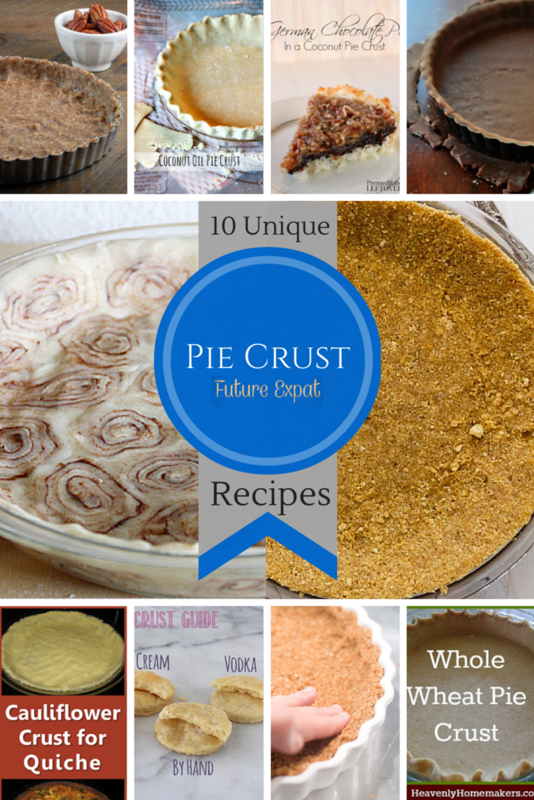 The coconut pie crust is my favorite! Great idea for a post! Thanks for including my cauliflower crust. Several of these sound amazing. I may need to try one or two of them for Thanksgiving pies! It was actually your crust that inspired this post. I shared it on Pinterest a long time ago and I get daily repins…hopefully people are clicking through and you are getting lots of traffic. I figured if people liked it so much, I had to create a roundup that included it! Thanks for linking with us at Family Fun Friday. Featuring your recipe this week! 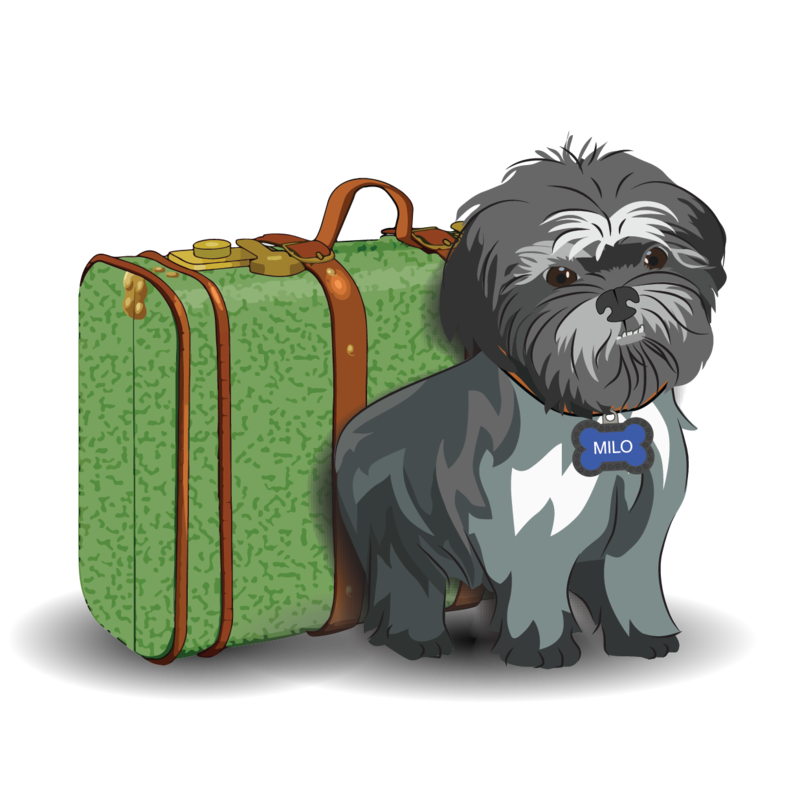 Thanks for linking up with Retro Re-pin a few weeks ago. I wanted to let you know that I’ll be featuring this post at the Retro Re-pin Party this Tuesday at 8pmET over at Sustaining the Powers! I love all the ideas you pulled together!